Lionel Messi and Cristiano Ronaldo have been beaten in the Ballon d'Or by Luka Modric, suggested some calculations based on the voting that has happened so far. It was in 2007 when a player other than Messi and Ronaldo lifted the Ballon d'Or title, as the then AC Milan midfielder, Kaka, was named as the best player in the world. Modric's name has come out on top at the half-way mark in the voting, according to reports, defeating the current Ballon d'Or holder, Ronaldo, who also owns the record of winning the Golden Ball the most number of times (five) together with Messi. According to French journalist Eric Macruth, who works for French radio station RFI, it's the Real Madrid midfielder Modric who will lift the Golden Ball after claiming the European Player of the Year and FIFA The Best awards earlier this year. “Exclusive #BallondOr: After counting half the votes, the head trio is as follows: 1) Modric 2) @raphaelvarane 3 @KMbappe. @xbarretfoot @RFIRadioFoot Info @RFIsports (sic),” he tweeted. “I already know, in my heart, that I am one of the best players in history. Of course, I want to win this sixth Ballon d'Or!,” Ronaldo had said, claiming the win for a sixth time. Since marking his return from a broken arm, Messi was among the goals for Barcelona, even though the two goals he scored for the Catalan club couldn't help prevent his side from going down 3-4 to Real Betis in the La Liga. On the other hand, Ronaldo bagged a goal as Juventus got the better of AC Milan in the Serie A with a 2-0 scoreline. 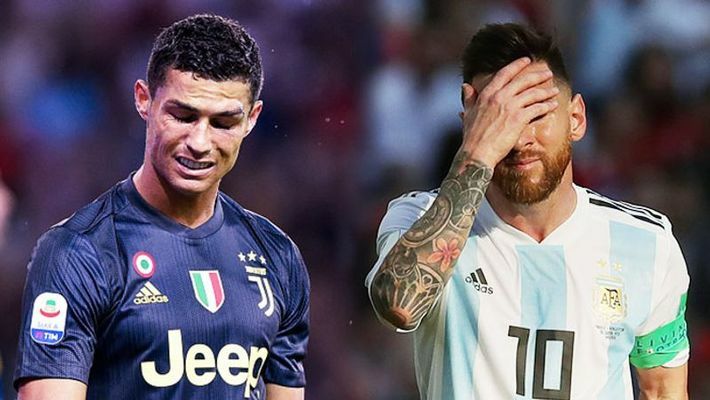 Ronaldo and Messi have enjoyed stellar campaigns with their respective teams so far. 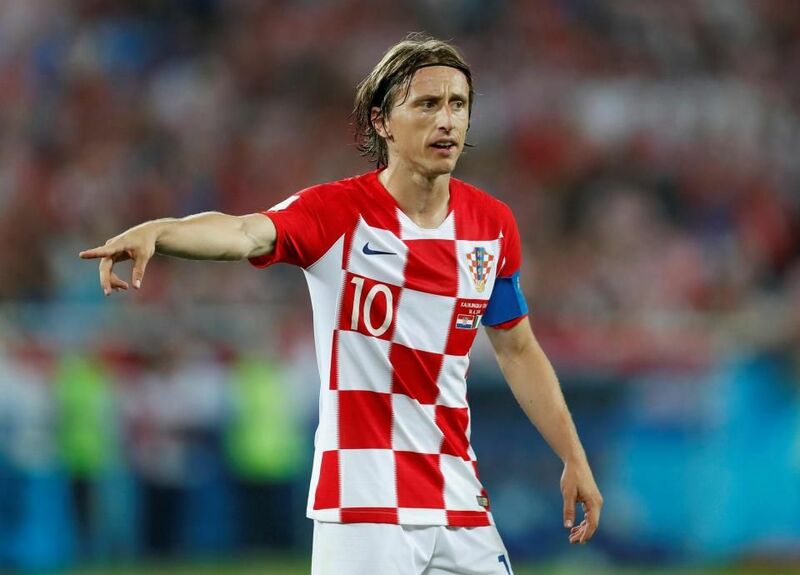 It hasn't been the same for Modric who has struggled to sustain his form with Real Madrid that took Croatia all the way to the final of the FIFA World Cup 2018 in Russia.